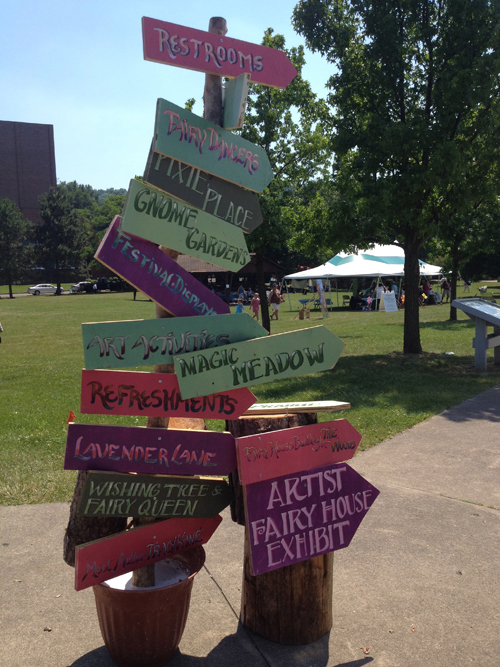 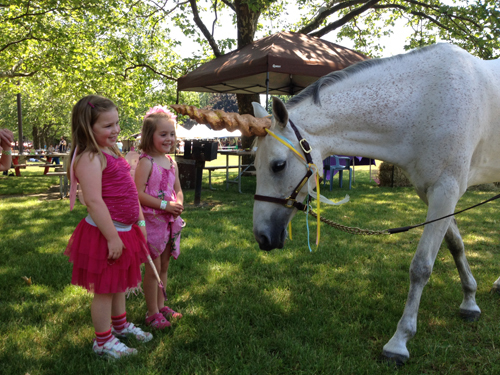 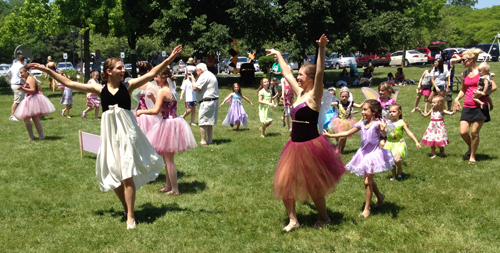 Artpark & Company hosted its second annual "Fairy House Festival" the weekend of June 9-10. 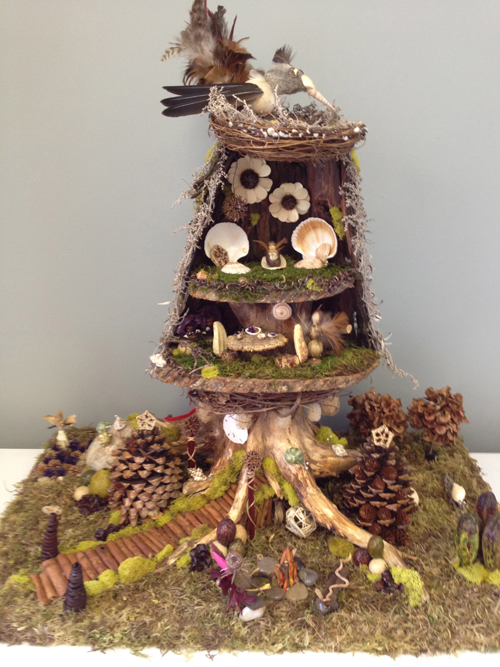 Families and children came together to celebrate nature -- and build some pint-size "fairy houses," "toad houses" and "gnome homes." 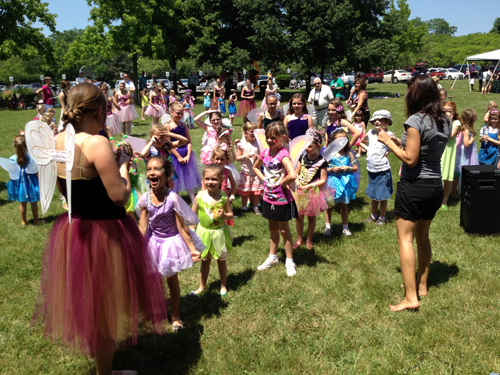 The event is based on the work of author and illustrator Tracy Kane, who was on hand to sign copies of her work and provide tips on building winning models.